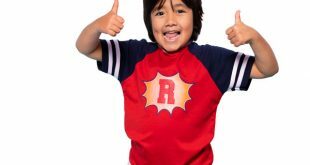 Ryan of the Ryan ToysReview YouTube channel is the star of Nickelodeon’s new preschool series Ryan’s Mystery Playdate. 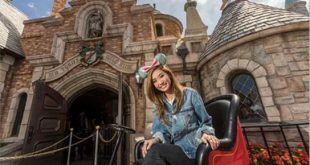 Actress Brenda Song (The Social Network), who previously starred in Disney’s The Suite Life of Zack & Cody, is returning to the network to play the lead voice role in Amphibia. 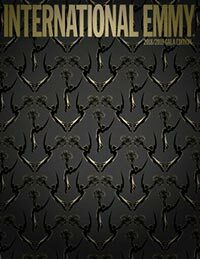 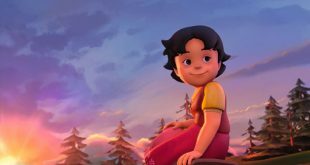 GoldBee is bringing a diverse slate of both live-action and animated programs to MIPTV this year. 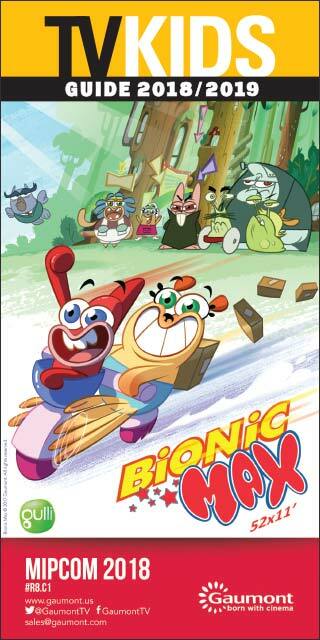 Three new animated series are in the works at TFOU, a children's programming block on TF1 in France. 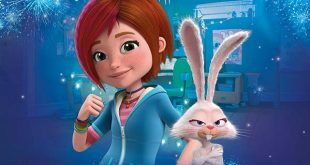 NBCUniversal International Networks (NBCUIN) has inked a new carriage deal for DreamWorks with Taiwan Broadband Communications (TBC), a multisystem cable operator. 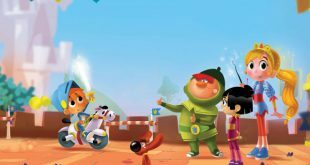 Studio 100 Media/m4e and the Brandstätter Group, the parent company of toymaker Playmobil, have signed an extensive licensing agreement for Heidi. 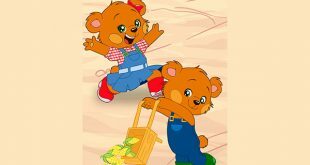 The adventures of Summer and Tubb, sibling bears who run a farm, are at the center of Rainbow’s preschool edutainment property 2 Happy Farmers, which is available from the company at MIPTV this year. 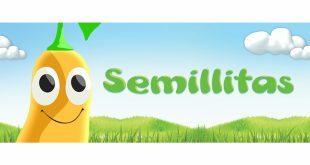 Semillitas, the 24-hour Spanish-language children’s animation channel from SomosTV, has extended its coverage in Central America, growing into Nicaragua. 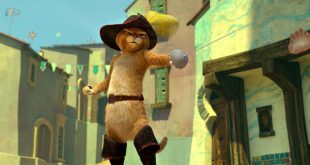 Tortuga Studios has inked a distribution deal for two of its animated series with Showlab, an Italy-based production and distribution group.